We deliver large projects, both in New Zealand and internationally. We produce on time, on budget and to the highest possible standard. We achieve these results by running a practice driven by ideas and solutions. Our company is made up of talented people who have the passion and expertise to make sure all design challenges are faced and overcome. It is our goal to deliver buildings and environments for our clients that work both aesthetically and economically. Great buildings, we believe, are the product of a focused design team that encourages communication with the client, contractors, consultants and occupants. Intensive dialogue between all parties ensures a balance between concept and function. We are a multilingual, multicultural team with staff from over 10 countries. We never forget that people are the key to our success. By pooling intuitive minds from different cultures, we are able to create unique design solutions that meet real-world requirements. Since its launch in 2001, Woodhams Meikle Zhan Architects (WMZA) has grown to become one of the largest architectural practices in New Zealand. We have an established track record with numerous major building projects already completed. We specialise in the master planning and design of retail, commercial, industrial and large-scale residential projects both in New Zealand and internationally. By offering a comprehensive array of services, we ensure concepts are explored in depth and the most appropriate solution is delivered. 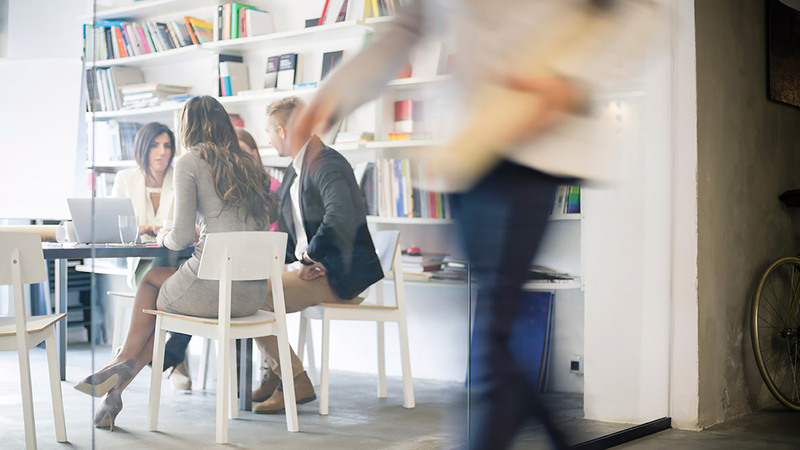 With a diverse client base that includes property developers, corporate organisations, retailers and hospitality outlets, we know how to deliver complex and multi-faceted projects. If required, we can provide a complete turnkey operation – from initial bulk and location schematics to the final interior design package. Our work is based on design excellence, expert project management and the achievement of value for money. Raison d’être – to provide excellent design solutions for excellent clients. 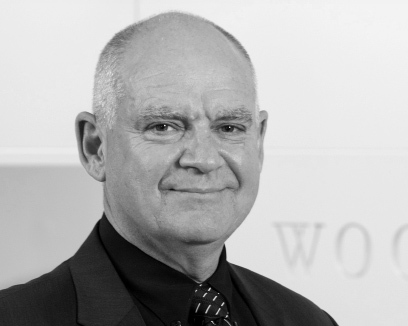 Chris is an award-winning registered architect with over 30 years’ professional experience. His architectural expertise is the master planning, feasibility and concept design of large retail, commercial, industrial and residential developments. 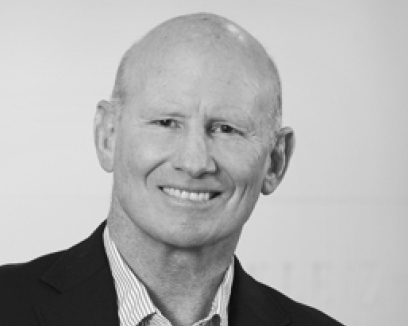 Chris works with some of New Zealand’s leading corporate property developers, including Progressive Enterprises, AMP Capital Shopping Centre, Westfield NZ, Goodman, Retail Holdings and NZRPG. Chris has won both local NZIA Branch and Property Council awards, and recently won the Property Council Supreme and Excellence awards for Westfield’s Albany Shopping Centre. He recently spearheaded the company’s foray into the Chinese property and development scene and is the joint Director in charge for Tesco Property China Ltd development work. Feng has always had a passion for design and enjoys the journey of transformation from architectural concept to built reality. 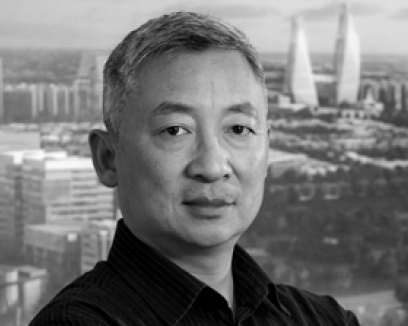 Receiving his architectural education in China, the USA and Australia, Feng specialises in master planning, retail design and large-scale residential projects. 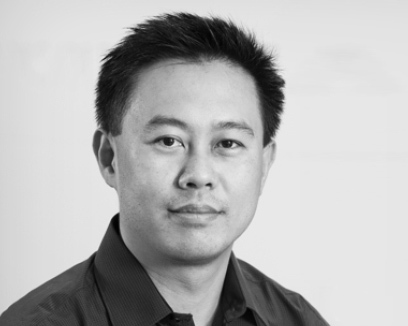 Since joining WMZA as a Director in 2001, Feng has worked at the front line with the design team and delivered quality design solutions on numerous projects throughout New Zealand and further afield. Since 2007 Feng has played a pivotal role in WMZA’s ventures in India and China. He has been the driving force behind the successful design and delivery of our large-scale master planning and architectural projects in both countries. The Sistema Office/Factory Building designed by Feng won the 2017 New Zealand Property Council Award. Steve completed his architectural studies at the University of Victoria, Wellington in 1983 and subsequently gained extensive experience in the UK. It was here that he worked, not only as an architect, but also as a project manager and design manager for a number of companies on large and sophisticated projects. Returning home to manage the delivery of the new Auckland City Hospital for JASMAX, he then joined Westfield and design-managed a number of shopping centres around New Zealand, before joining WMZA. Steve has particular expertise in the retail, healthcare and commercial sectors. His practical experience in delivering large, fast-tracked and complex projects, coupled with his client/design management background, makes him a well-regarded, capable and practical project leader. Noted for his collaborative approach, Steve understands that the best architectural outcomes arise from a team that is well led and capable of providing integrated solutions, with architecture, structure, services, economics and performance all inextricably linked. Born in Sri Lanka and raised in New Zealand, Hiran exemplifies the strength in diversity offered by WMZA. This can be summed up as a diverse group of talented individuals pulling together to best serve the needs of a varied range of clients. 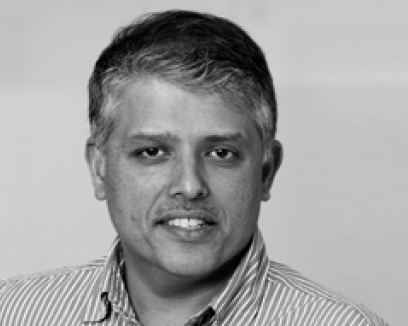 A registered architect since 1998, Hiran is an Auckland University graduate who worked in Australia and the UK before joining WMZA in 2003. 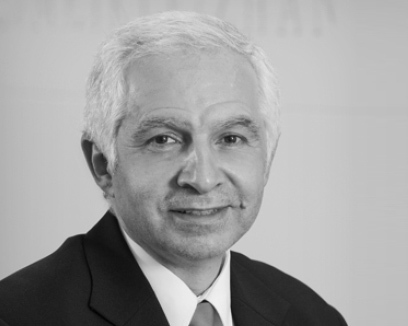 He has experience in all aspects of architecture, especially its role as a vehicle that realises the hopes and ambitions of clients: from the initial concept design, through its adaptation to today’s cost-conscious regulatory environment, to its realisation on site through commercially savvy procurement and efficient construction. Beyond architecture per se, Hiran is proficient in urban planning and is sensitive to the place of the built environment within its wider contextual setting, drawing on the practical aspects of sustainable design. Bradley is passionate about the delivery of architecture from initial vision through to the realisation of the concept on-site. He believes the practice of architecture is a holistic journey of thought, practice and realisation. With 30 years experience in the industry, Bradley has been involved in numerous retail, industrial, commercial and multi-unit residential developments throughout New Zealand and the UK. 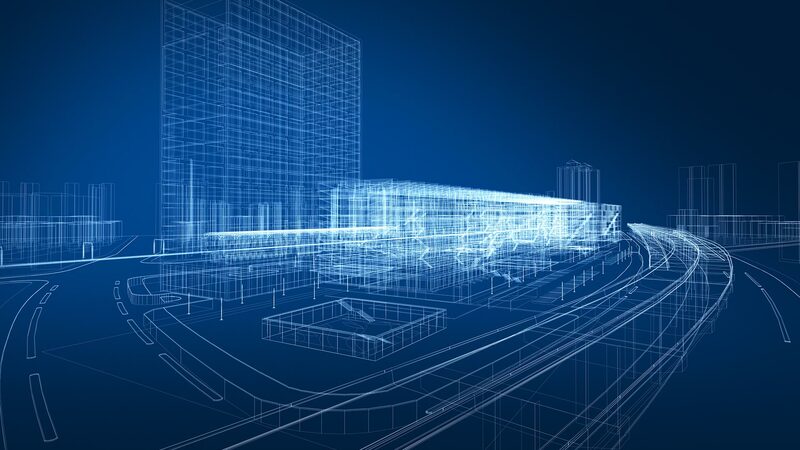 In particular, Bradley has extensive experience in delivering large and complex projects, frequently within tight timeframes. This often involves taking a concept through its various iterations and stages, and working with all involved to develop the most appropriate response for the site and the client’s requirements. Bradley is also WMZA’s architectural studio manager, overseeing the allocation of staff to projects and ensuring the right balance is achieved in production and delivery. With over twenty years of professional experience in retail, commercial and hospitality design in New Zealand and Europe, Hugh joined WMZA in 2005 and has led the Interiors team since 2010. He enjoys working closely with his clients and developing an in-depth understanding of their business. This is the foundation that enables delivery of highly effective interior design solutions that are tailored to the projects’ unique operational requirements. Having a small specialised team of commercial designers, and the ability to utilise the resources of a large architectural practice, has enabled Hugh to be involved in both large-scale architectural projects right through to small boutique retail solutions. Joseph joined WMZA in 2001 and is a senior architect responsible for the design, documentation, management and supervision of a variety of commercial and industrial projects. He completed a B.Sc. in Architectural Engineering in 1986 and became a NZ registered architect in 1997. Over the years Joseph has successfully delivered a wide range of projects including shopping centres, supermarkets, childcare, retail and industrial office/warehouse facilities. His project portfolio includes new building projects for Geon, Spicers Paper, Intermech, Corporate Express, Panasonic, PMP, Super Cheap Auto, Kmart, Frucor, Webstar and Caprice. He was also the design architect for a number of projects including Viridian, Trio, Steel & Tube and Machinery House. Joseph's involvement, as the project architect, has contributed to our client Goodman NZ winning multiple awards from the Property Council of New Zealand. Joseph attributes his success in delivering efficient, effective and creative services to his focus on quality, accuracy, client satisfaction and speed of delivery. Joseph has a strong interest in knowledge management within an architectural firm. He has published a number of articles on this subject, one of which was recognised as a Highly Commended Paper by international publishing company Emerald. 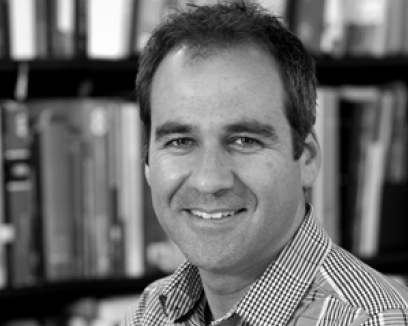 Victor completed his architectural degree at the University of Auckland in 1997. Prior to joining WMZA in 2007 he worked in Singapore. Upon returning to New Zealand in 2000 Victor worked on several luxurious residential projects and a number of industrial projects. He became a New Zealand registered architect in 2003. 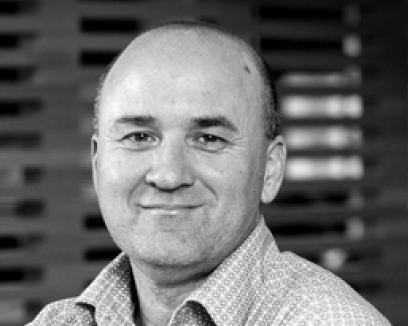 Victor is currently a Principal with WMZA, working on commercial and retail projects in New Zealand. With over 20 years experience in the building industry, he offers expertise in master planning, feasibility study, retail planning, supermarket design and commercial projects.